According to reports on March 29, FNC Entertainment is planning to launch a new music service platform, similar to Melon, Genie, and more. Reports stated that for the launch of FNC's upcoming music platform, the label's representative vocalists F.T. Island's Hongki and N.Flying's Yoo Hwe Seung will be releasing a collaboration single. 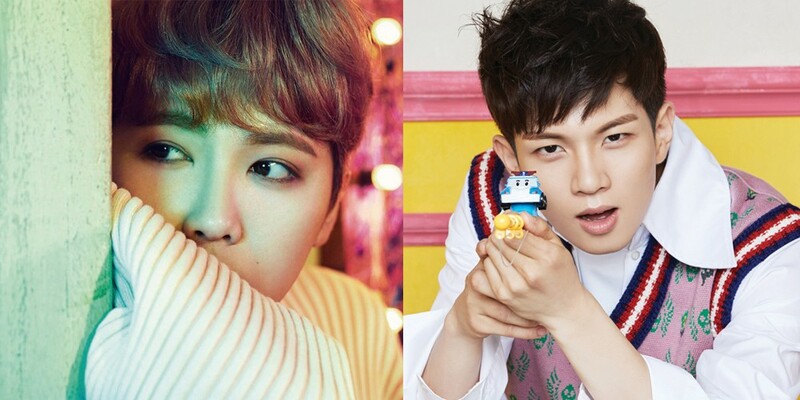 Hongki x Yoo Hwe Seung's duet is set for some time in early April, as the first in a series of FNC's various collaboration music projects. Stay tuned for updates from FNC. Do you want to hear a Hongki x Yoo Hwe Seung collab?